We were recently asked to create a new brand identity and website for 1st Car Imports, leading importers of left hand drive cars. 1st Car Imports is a UK-based business that sources brand new cars from reliable suppliers all over the world and delivers them to many markets. The rapidly-expanding company offers a tailored, ‘one-stop’ service primarily aimed at B2B clients (although private clients are also catered for). 1st Car Imports prides itself working with suppliers and clients as partners. 1st Car Imports felt that their brand identity was no longer representative and in need of a refresh. 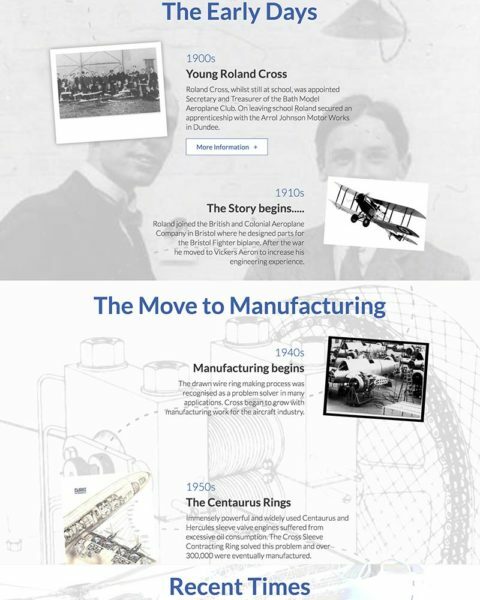 They also wanted a new website to reflect the growth of the company. 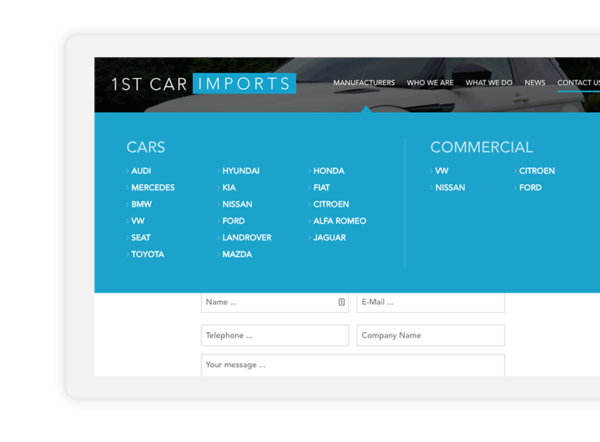 The 1st Car Imports site is a vital tool for generating enquiries, and so it was important to streamline the user journey, making it easy for potential customers and suppliers to get in touch. A Spanish version of the site was also required. Other issues that had to be considered with this web development project included the need for improved credibility and the ability to keep the site updated in-house. Some of the buzzwords associated with the new site were ‘corporate’, ‘bespoke’ and ‘approachable’. The new 1st Car Imports website contains a wealth of information within a simple, professional design. There are multiple ways of searching, including a custom drop-down mega menu as well as clickable logos on the home page; both of these provide direct access to every vehicle brand. The current three biggest sellers are also featured on the home page, along with key stats (eg number of cars sold). The website has been built in WordPress, which is beneficial in terms of SEO and also enables the client to keep it updated themselves. 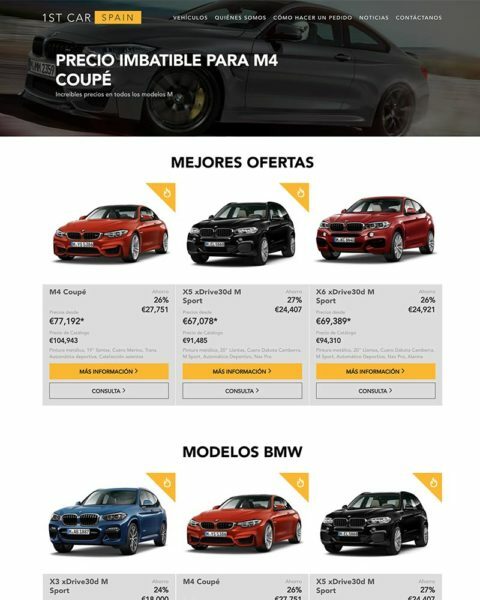 A WordPress plugin allows visitors to translate the site into Spanish, while the separate Spanish version of the site follows the look and feel of the English version but with a different colour palette to reflect a different international market. It’s now much easier for potential customers and suppliers to find what they are looking for, and the whole user experience is smoother. 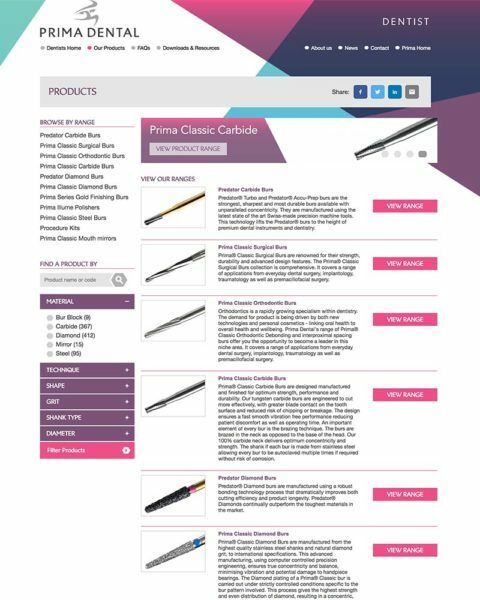 The site looks polished, reflecting the way the business has developed, and new service pages explain exactly what the company can offer. 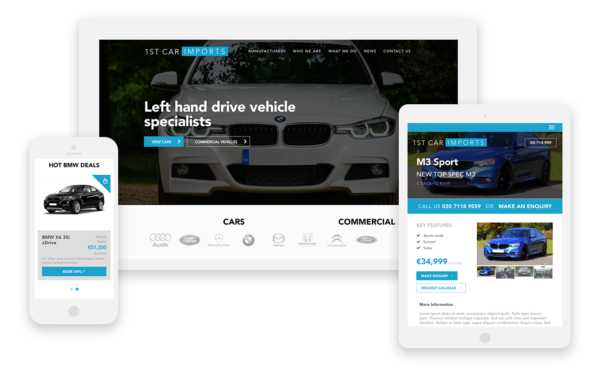 The team at 1st Car Imports can easily update the site themselves using the WordPress CMS. 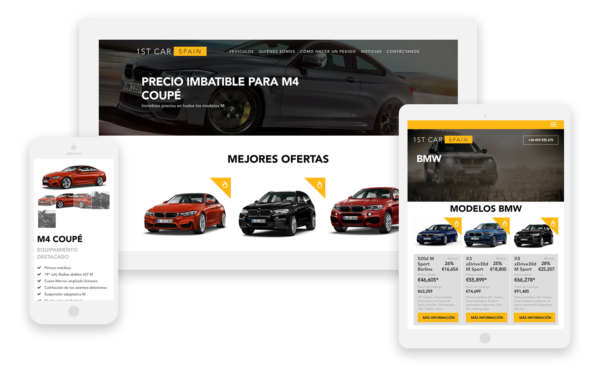 The launch of the new site has given 1st Car Imports a focus for marketing activity, with the aim of generating enquiries, fostering new partnerships and boosting sales. Need something similar for your business?